The discovery of palladium isn’t new, but the use of palladium for fine jewelry only began in 1939. It’s a shiny, silver element that is a great replacement for platinum and doesn’t tarnish like silver does, which makes it terrific for jewelry applications. In fact, many people are searching for an alternative to platinum that’s affordable. The mineral was discovered in 1803 by a chemist named William Hyde Wollaston. He was experimenting on platinum using hydrochloric and nitric acid when he made note of an element left behind in the process. Being a bit of a trickster, Wollaston advertised the properties of this new element before putting it up for sale, but didn’t reveal any other information. 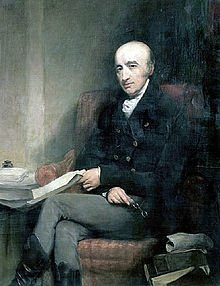 When another chemist, Richard Chenevix, said it was a hoax and a mix of already discovered elements; platinum and mercury, Wollaston offered a reward for anyone who could recreate the alloy. He did this with the knowledge that it wouldn’t be possible. A year later, Wollaston gave a talk at the Royal Society of London where he described the process of finding the palladium and the properties of this new element. He revealed himself to be the discoverer at that time. He named the mineral palladium after an asteroid, which had received its name a year before Wollaston made his discovery. The asteroid was named for the Greek goddess Pallas. Palladium is one of six elements associated with the group surrounding platinum. Others include rhodium, osmium, iridium and ruthenium. The reason palladium is used in fine jewelry is because it weighs less than platinum, which means it can be used in more elaborate designs without adding extra weight. It also doesn’t tarnish when exposed to air. This allows wearers to keep their jewelry on longer without worrying about tarnishing it. 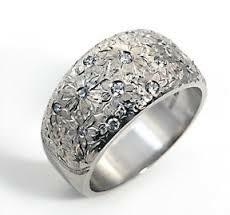 Along with making jewelry, palladium has other uses including the use as part of automobile components. Before 1989, a car’s engine would burn fuel in a way that wasn’t complete. As a result, disgusting compounds like hydrocarbons would escape from the tailpipe. In palladium, car manufacturers found an element that could be added to a catalytic converter to remove hydrocarbons from expelled exhaust. 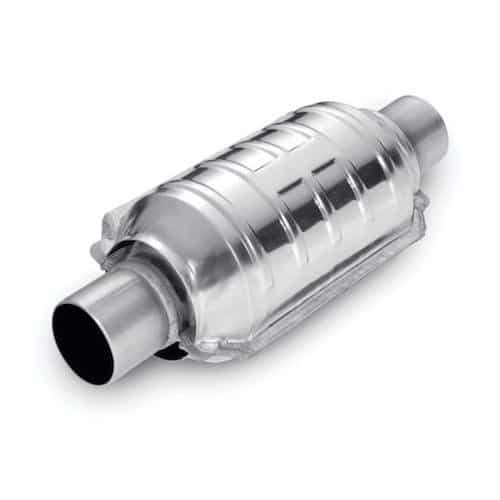 The catalytic converter’s tube structure is coated in the element, which bonds with unwanted molecules in the exhaust. The result is exhaust that contains carbon dioxide and water. Catalytic converters are now standard on all vehicles. A compound of palladium called palladium dichloride is used to detect carbon monoxide as well as absorb the gas. This makes it a great addition to carbon monoxide detectors. 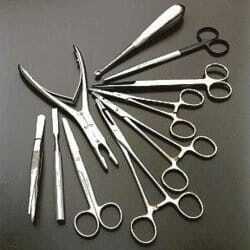 It’s used in other products like electrical contacts, dental fillings and surgical instruments. At room temperature, palladium can absorb 900 times its amount in hydrogen. When heated, hydrogen is not absorbed at all. While testing palladium to find out why it can absorb so much hydrogen, researchers at MIT discovered that when palladium is soaked in hydrogen, it reacts strangely to force. Under shear bending force, palladium is almost liquified while under tension or pulling force, it’s not. Russia produces approximately 44% of the world’s palladium. Palladium is used in a photographic process called platinotype where black and white prints are created using palladium as an alternative to the use of silver. Palladium is being used as a filter to take chemicals out of water in DuPont lab testing. Like the filter in a catalytic converter, chemicals are being pulled into the palladium and binding with the element. Since palladium is in the platinum family of elements, it’s often considered a great substitute for the more expensive platinum. To the untrained eye, the two elements are often interchangeable in terms of color and characteristics. Palladium is a bright color that won’t experience tarnishing over time. The same is true of platinum. When it comes to price and density, that’s where you’ll see the differences. 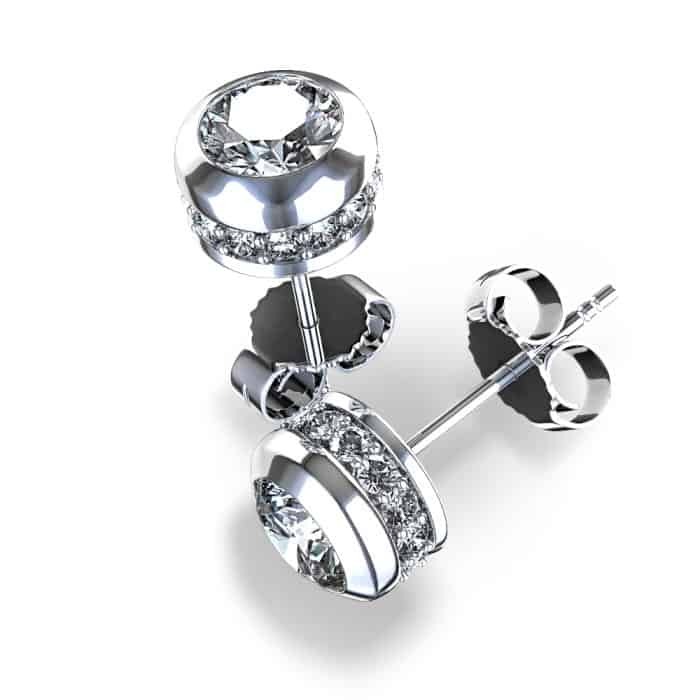 The density of platinum allows it to be manipulated without breaking while the lighter palladium means women wearing earrings or bracelets won’t feel the metal pulling or dragging them down like heavier elements would. When it comes to comparing palladium with other elements like white gold for jewelry, palladium is more pure than white gold. This means you’ll get more of the precious elements in your rings, bracelets, necklaces and earrings. For example, white gold is approximately 58% pure. It needs additional materials to keep the color of the jewelry shiny. This isn’t true of palladium, which remains shiny on its own and is 95% pure. Since its discovery in 1803, palladium is still being tested to discover all its capabilities when it comes to filtering applications. In many cases, it’s being used to replace the more expensive platinum in science as well as jewelry. It’s much less expensive, but it has the same great properties of platinum.